The Central Atolls of Meemu, Laamu, Thaa & Dhaalu Atolls offer plenty of breaks; lefts & rights; with options for most winds and all swell directions and sizes. 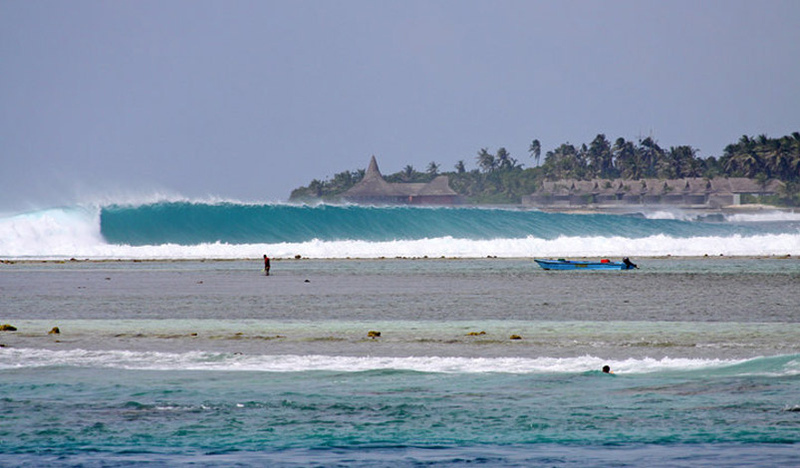 Being a region with only a few resorts and guesthouses near the surf zones the best way to surf the Central Atolls is by charter boat allowing mobility between the atolls depending on the prevailing swells and winds during the charter period. Fly down or back to Laamu Atoll on Maldivian Air Dash-8 aircraft (maximum board bag 8’0”); have generally 7 – 10 nights cruising and surfing the Central Atolls then fly back up to Male’ in time for Singapore Airlines; Malaysian Air and Emirates night flights out of Maldives. Theia is an exceptionally comfortable boat with 8 cabins including two Seaview Suites and is perfectly suited for couples; all cabins with double beds and ensuites; loads of deck space and lounge areas. 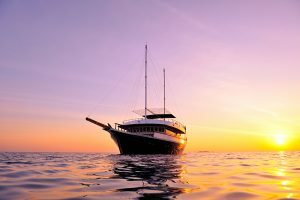 Catering for exclusive group charters of 8 – 14 surfers trips can be customised from 7 to 14 nights either flying or sailing down and/or return from Male’ international airport. 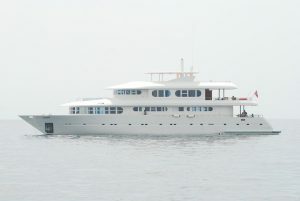 From May to September the upmarket Ocean Oasis is also available for exclusive group charters to the Central Atolls. 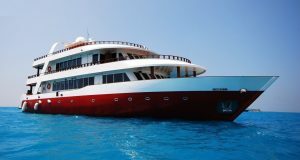 With eight Standard cabins; 2 Deluxe cabins and a Suite cabin; comfortable lounge dining/bar area and a Jacuzzi this is a boat to bring the wives & girlfriends assured they will enjoy the space and luxury.